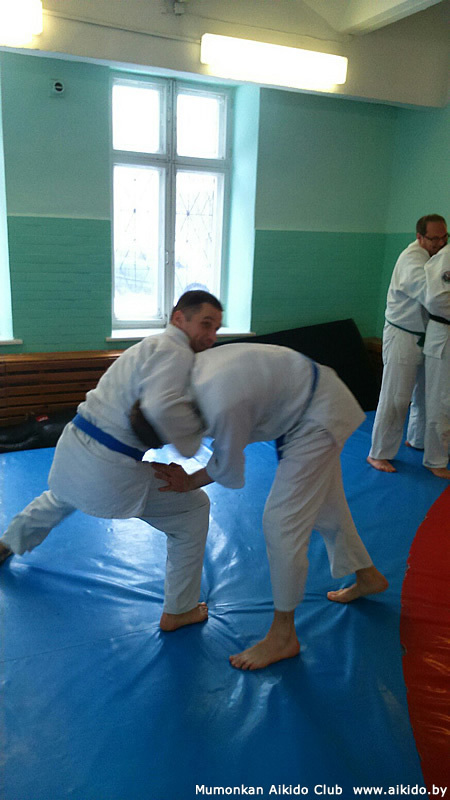 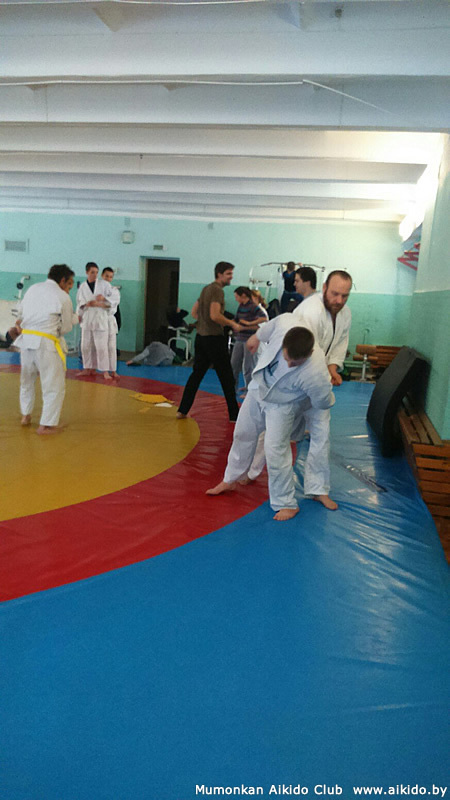 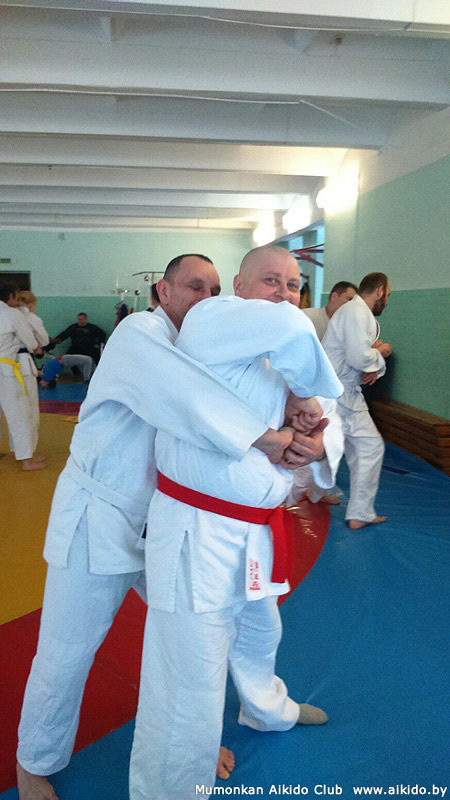 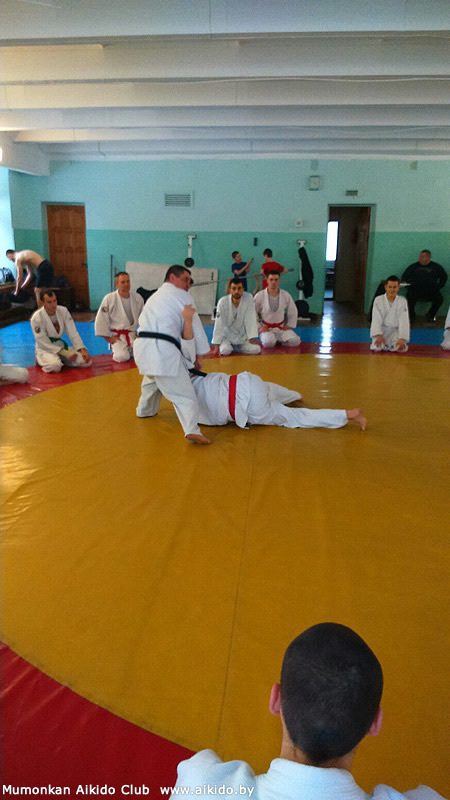 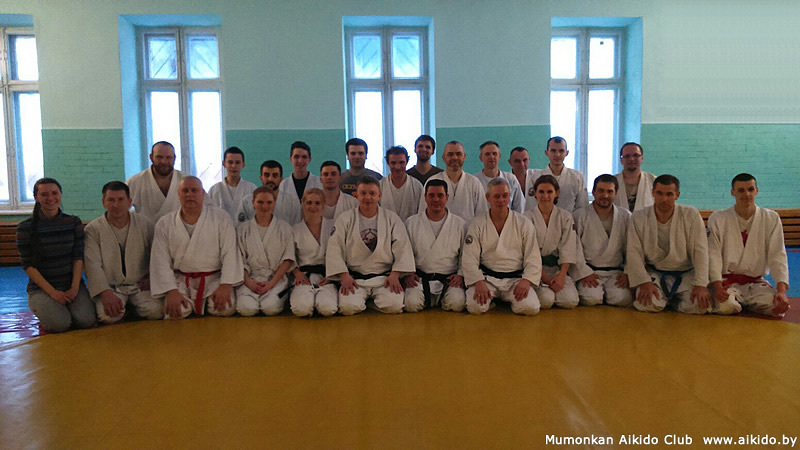 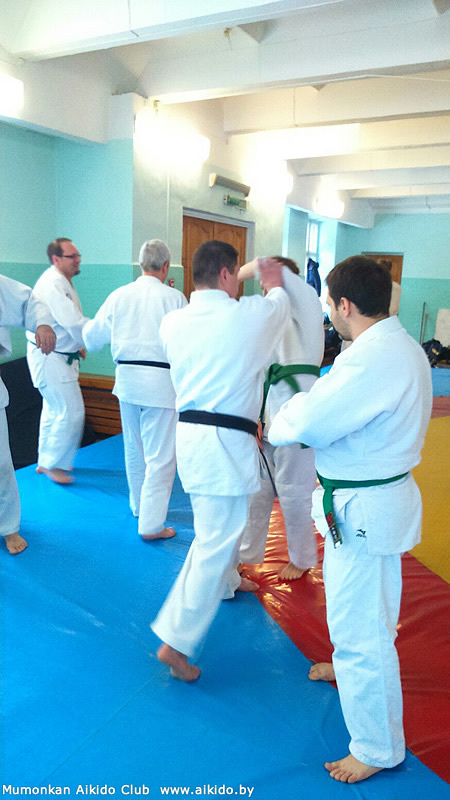 Home » Photo gallery » Aikido master class by Mr. A.Romaniuk in Minsk, February 2016. 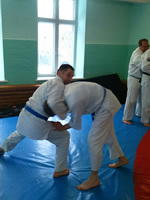 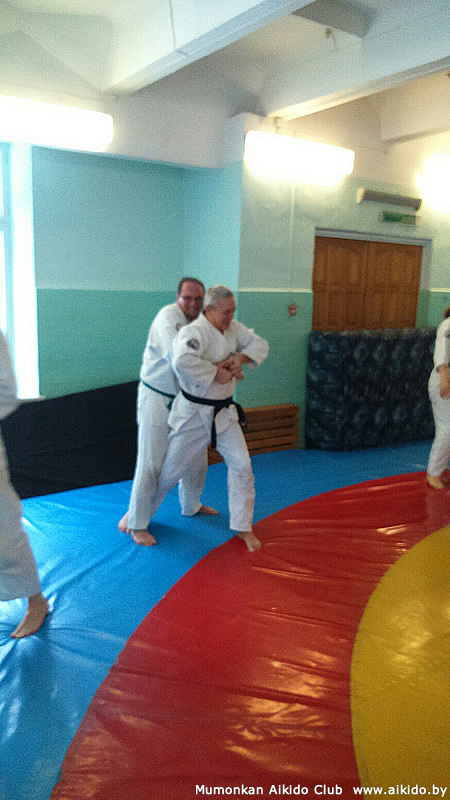 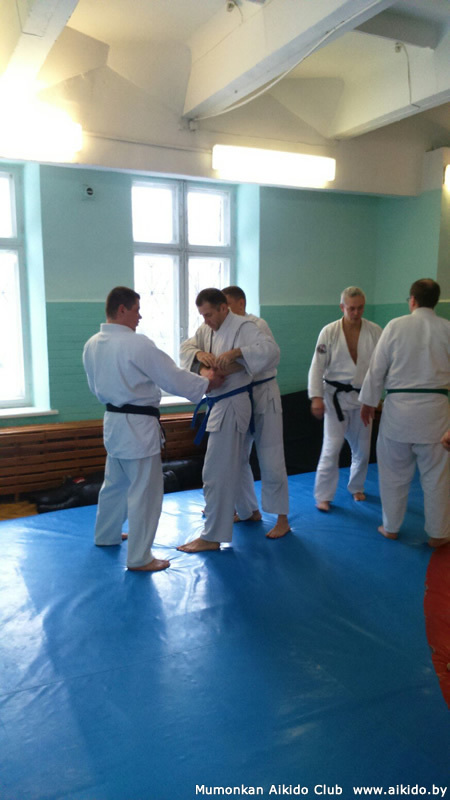 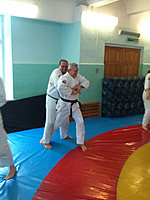 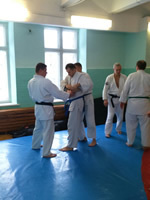 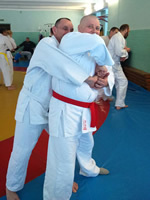 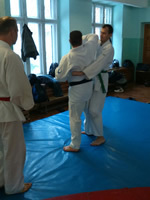 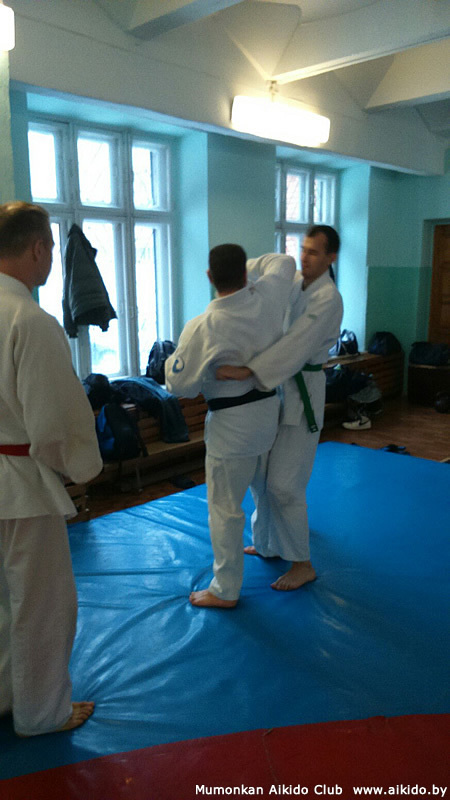 Aikido seminar by Vitaliy Goleshev in Moscow, November 2015. 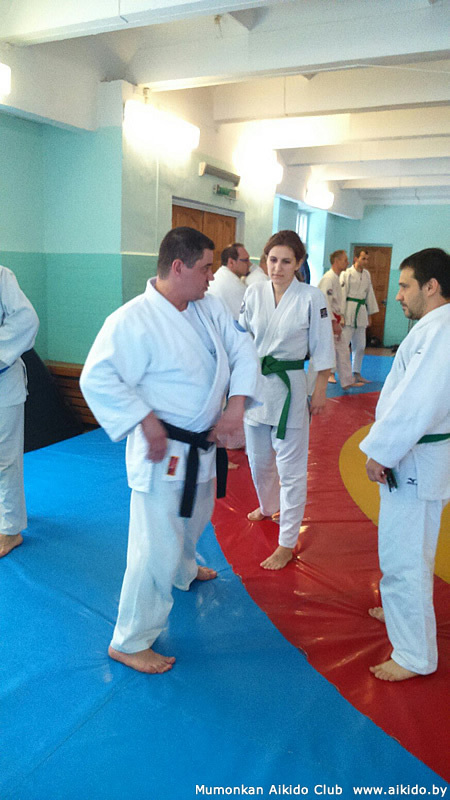 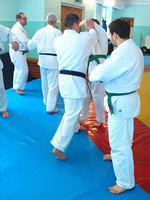 Aikido seminar by Vitaliy Goleshev in Navapolatsk, November 2014.